Kurt Auville, Louis-Henri Merino and Annie Trang received the award. 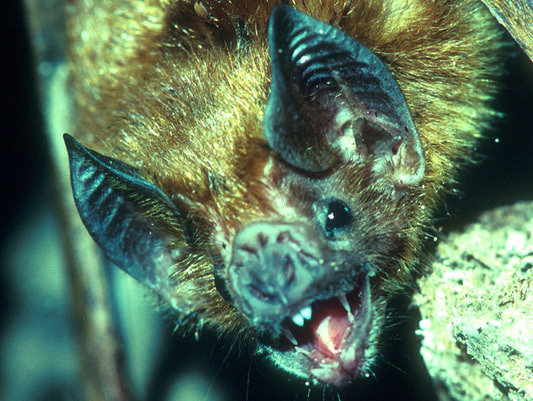 UMD biologists found four bat lineages that live at least four times longer than similar-sized mammals and revealed new traits associated with bat longevity. 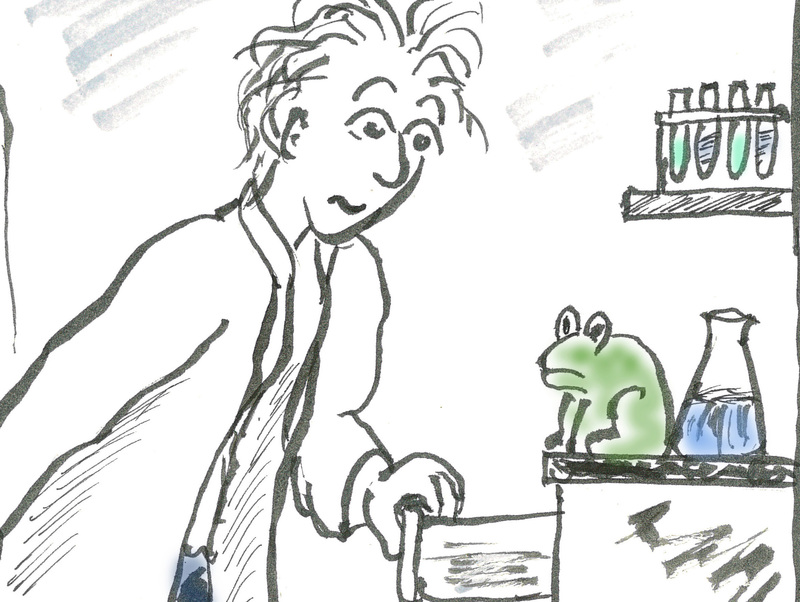 When a UMD researcher was asked to comment on an important finding, he turned to a staff member in the college’s dean’s office for a humorous illustration to liven up his message. 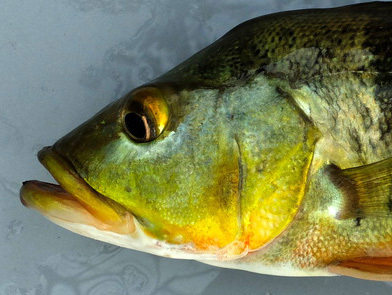 UMD biologists discover how the peacock bass adapts to murky and clear water, possibly aiding in its invasion success. 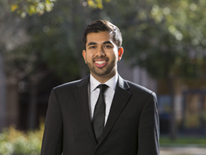 The program, which selected 69 students out of 4,424 applicants in 2019, will fully fund Khan’s graduate study at Stanford University. The Fulbright U.S. Student Program offers research, study and teaching opportunities in over 140 countries to recent graduates and graduate students. New UMD-led research upends long-standing assumptions about the feeding habits of varroa mites, a primary threat to honey bees worldwide. 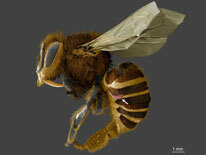 The College of Computer, Mathematical, and Natural Sciences offers summer camps in entomology, physics, computer science, biomedical science and more. 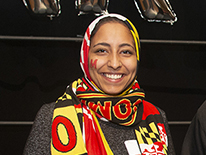 A Banneker/Key Scholar and member of the Integrated Life Sciences program in the Honors College, Abujama hopes to study medicine after graduation. Williams is a Distinguished University Professor at UMD and Taylor will graduate with a bachelor's degree in biological sciences. 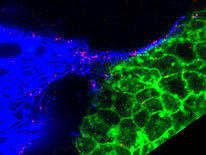 UMD-led research suggests that cells in developing fruit fly air sacs extend armlike projections to physically grab signaling proteins.